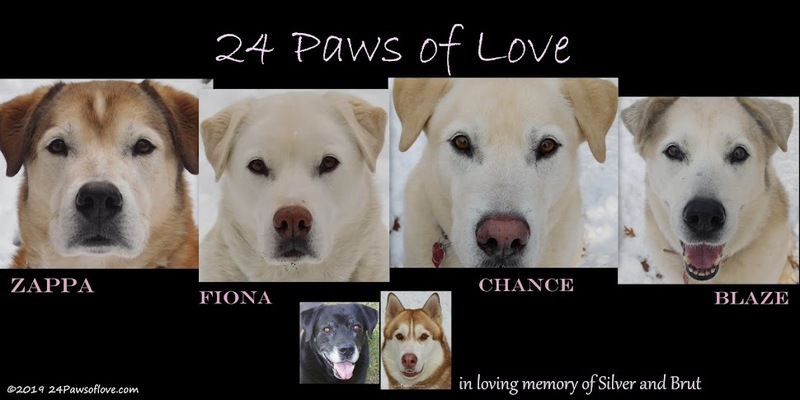 24 PAWS OF LOVE: Wash Away Those Winter Blahs! For those of you buried in the snow and cold of winter, we've got a wonderful treat for you. So grab your hot cocoa, wrap yourself in a blanket and let us wash away those winter blahs with the summertime fun of Chance the Hose Wrangler! The best sprinkler system a couple of bones can buy!! Now join us for the Saturday Blog Hop, hosted by Life with Dogs, Two Caviliers and Confession of the Plumes. Oh that is funny. I love when dogs walk/run the hose around to the chagrin of others! Great video, I LOL! Oh good heaven! I can't let Morgan see this! A riot would break out, and I'd be the one who ended up getting soaked! Looks like Chance could be earning his kibble with local landscaping jobs. What a great job he did finding a fun new game. BTW, did the hose survive? Ha Ha - that was fun. He sure is strong - definitely calls for Rocky music. BOL! Thanks for the smile. I am new to your blog and just love it. 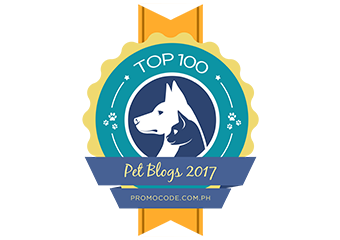 I found it through the Saturday Pet Bloggers Hop. I look forward to reading all your posts. Have a rompin’ good day! I love this! We could really use an extra hand with our yardwork. You could make a buck or two hiring him out! Thanks for a fun summer smile on this cold snowy winter day! LOL. We're on water meters here so I wouldn't want to try that, but he sure wrangled that hose well! We are on our third hose because of Monty! Its hard to be mad when they are having so much fun! Hi Y'all! Love how Chance wrangles that hose! We just escaped the last snow by the whiskers on my face. I'm happy 'cause I get housitis in all the snow...they got 22 inches so far at our house in the mountains and it's supposed to snow through next Thursday! ROO, ROO! I'm havin' fun here, but I'm not sure my Human Momma will be, 'cause already the daylillies and iris are comin' up and, of course, the weeds! I don't mind helpin' with the gardenin', but then Momma doesn't want to play! Just wanted to remind y'all, don't worry, summer comes fast enough! Chance is doing a great job watering your garden. That is a very strong dog, no wonder they are all so good with the sleigh. Thanks for sharing, we're all looking forward for winter to go away. That's hilarious! Chance is great! Sage won't come out when I have the hose on. Wow! That's some determination. Buddy is fond of the hose, but Luke, his family corgi, loves the hose. Buddy hides when Luke goes hose crazy! Loved the video!